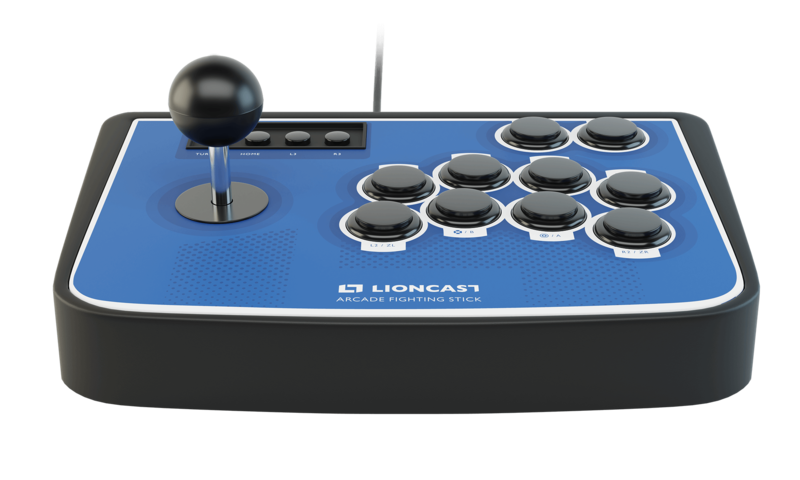 The brand new Arcade Fighting Stick for Playstation 4, Nintendo Switch and PC brings retro atmosphere directly to your TV or monitor. Also suitable for modding. Get the perfect Arcade-Feeling at home. 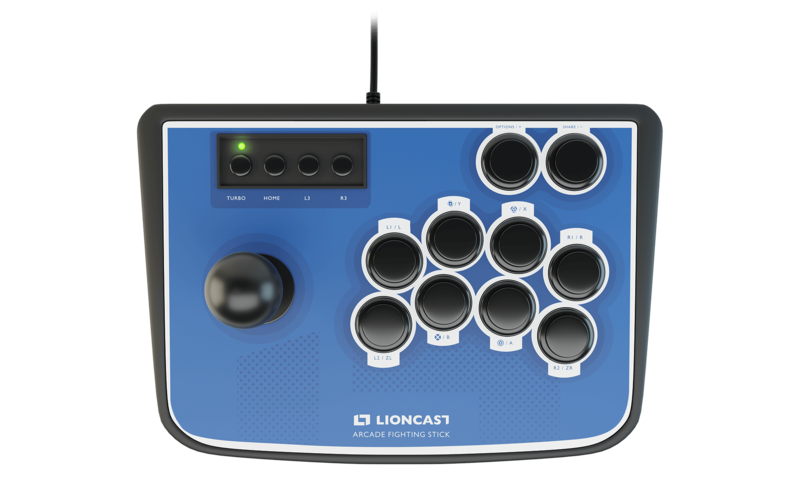 With the Arcade Fighting Stick you can play the best fighting games, shoot em ups and beat em ups on Playstation 4, Nintendo Switch as well as PC. Thanks to the sticks standardized construction modders get their money’s worth. 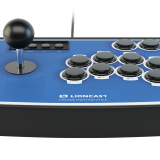 Sanwa-parts or buttons of different brands – the Lioncast joystick can be modified with different parts. 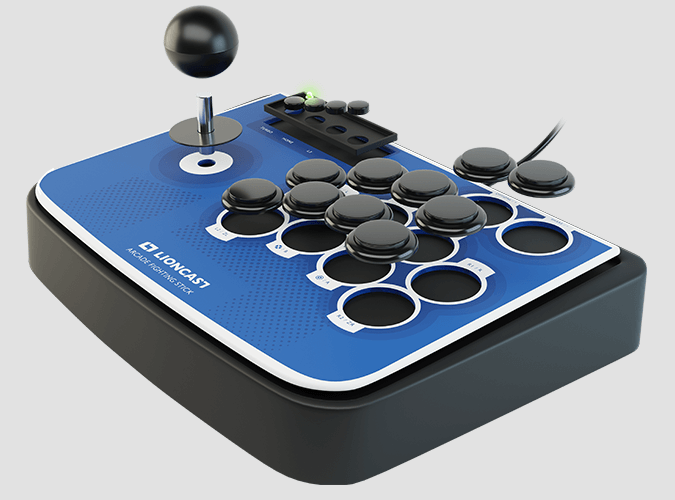 In just a few hours the stick can be upgraded for competitive beat ’em up matches either with friends or at tournaments. Thanks to the two different Turbo-functions you can boost the rate of individual buttons to allow even faster attacks and combos. 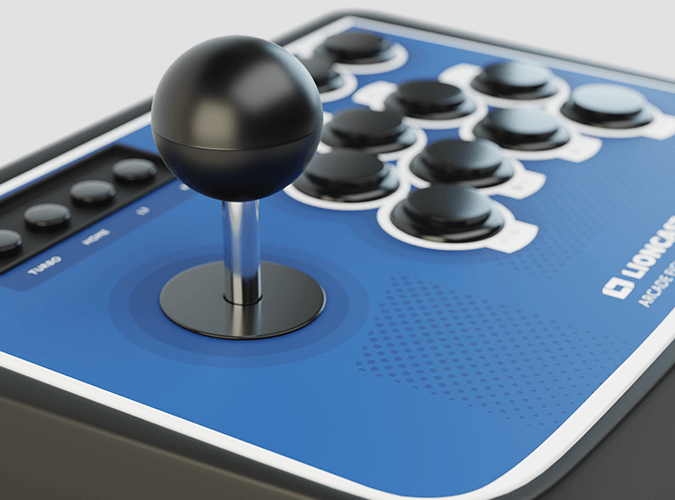 Tekken, Street Fighter, Mortal Kombat or other fighting-games – with the Arcade Stick you get the most out of your skills. 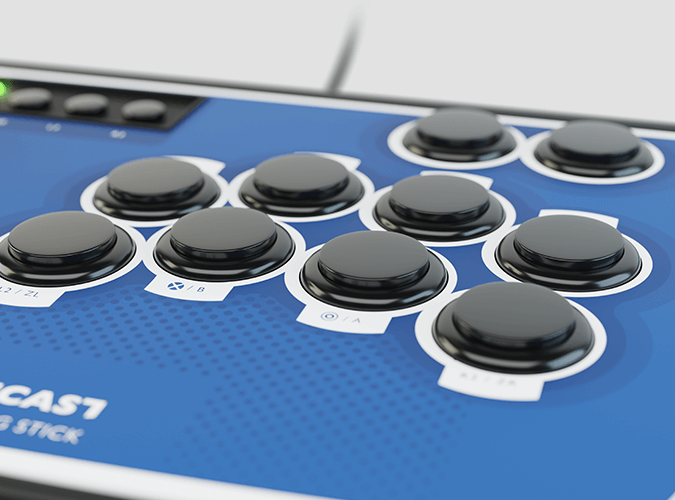 The Arcade Fighting Stick is perfect for spending exciting hours with friends on your PC or console. 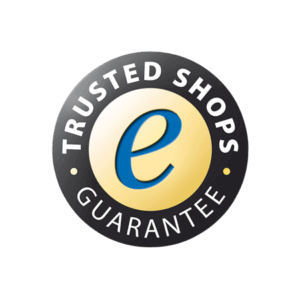 The stick is also deployed on different events and never ceases to amaze the masses.